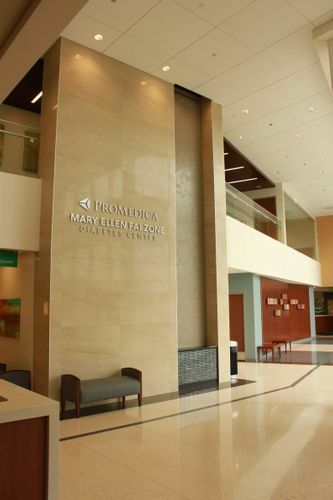 ProMedica North Campus MOB is located in close proximity to the Toledo Hospital Main Campus in Toledo, Ohio. 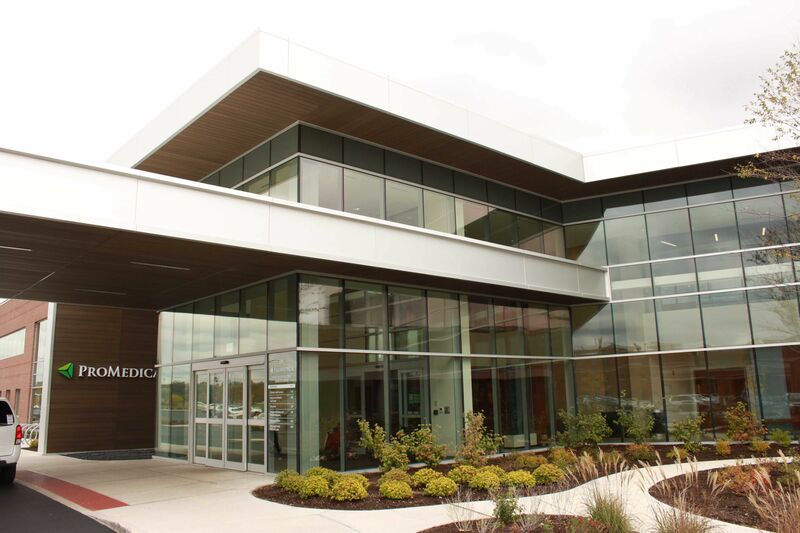 It is a two story building totaling over 61,000 sf of medical office space. The main entrance includes a 25 foot waterfall feature from ceiling to floor. 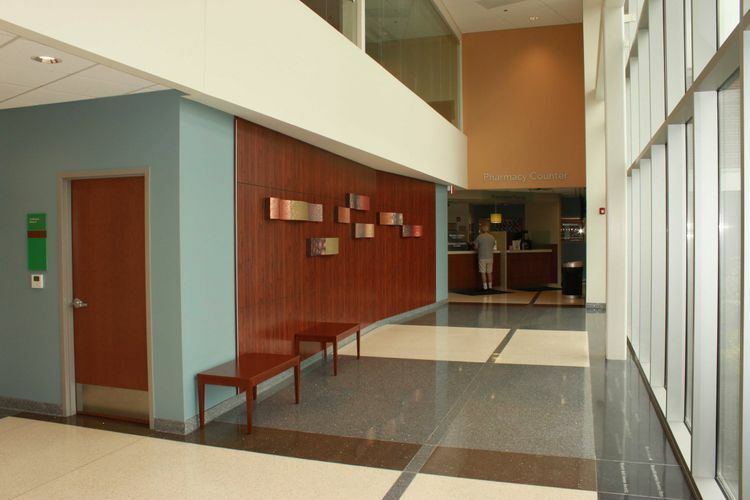 Over 1200 linear feet of soffit and shade pockets were installed using OCP's Panelmax. Total Station was used to lay out the entire building including exterior framing, interior framing and door frames. These innovations as well as using lean construction methods in working with other trades made this project a successful one.